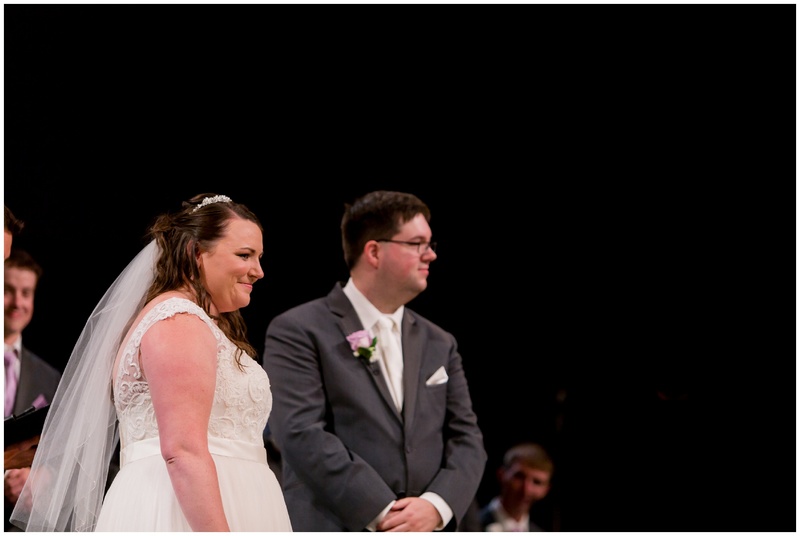 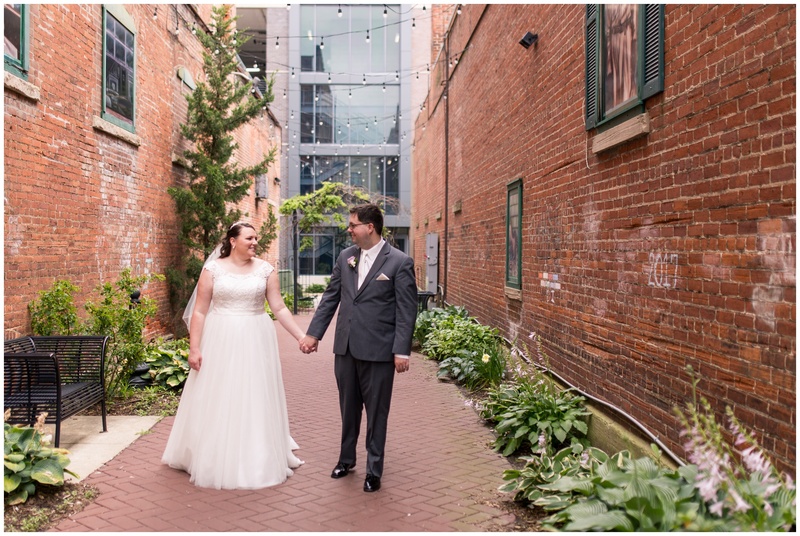 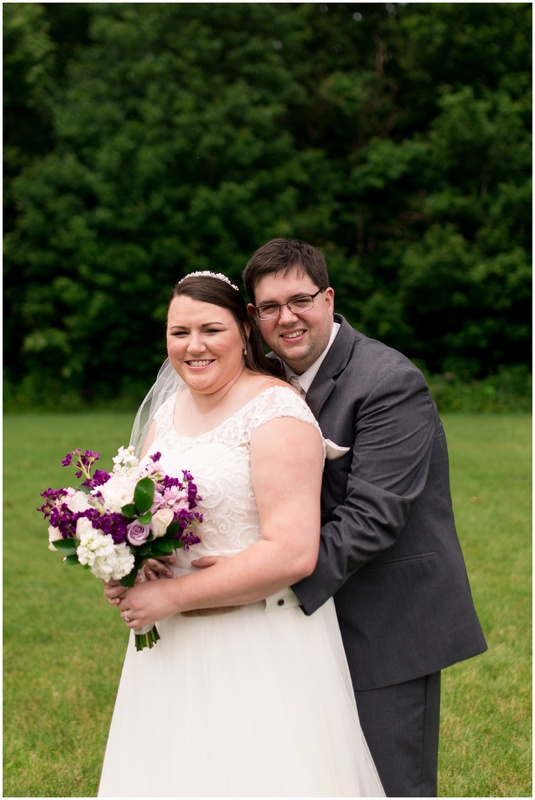 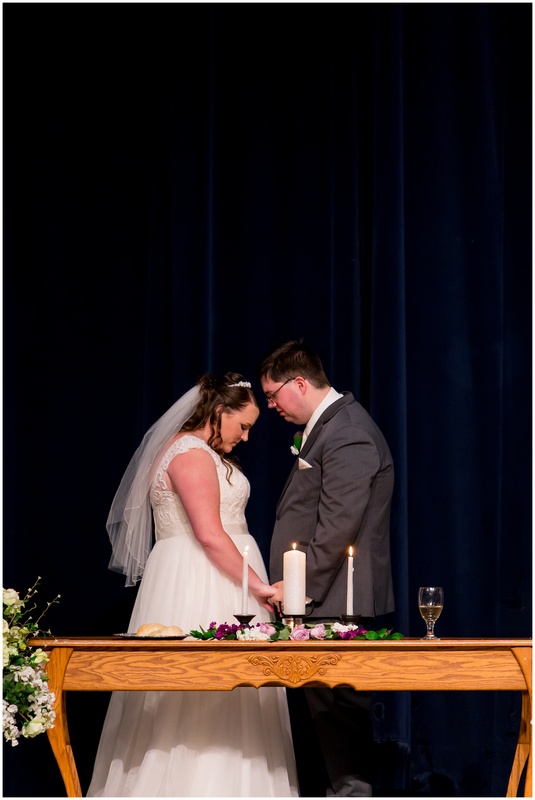 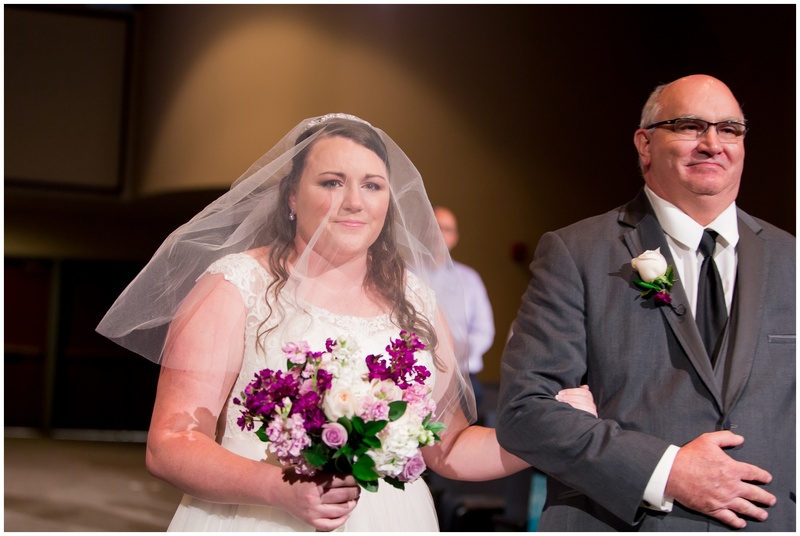 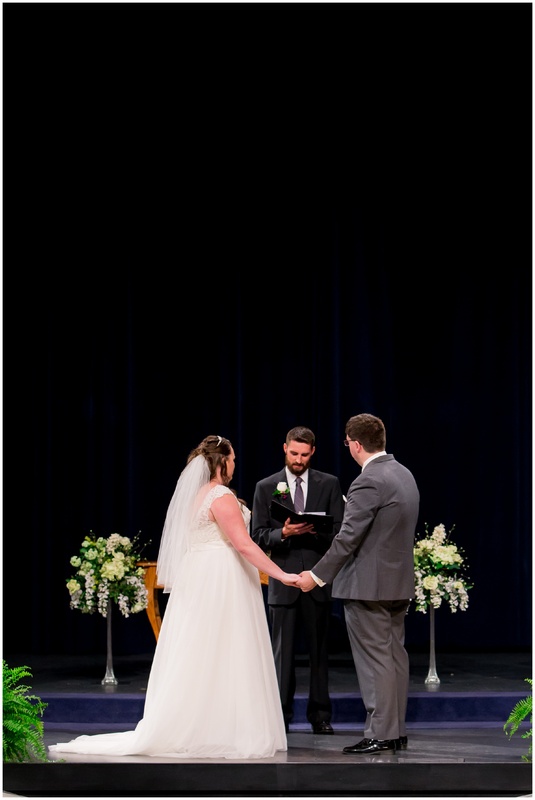 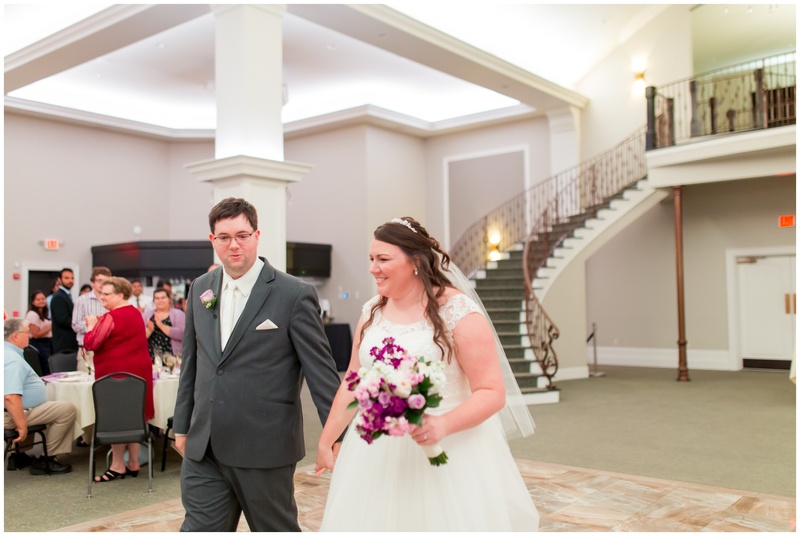 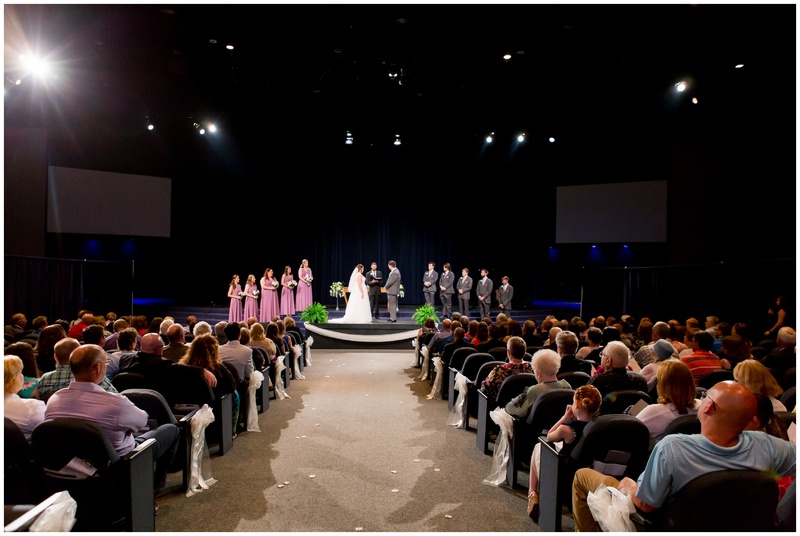 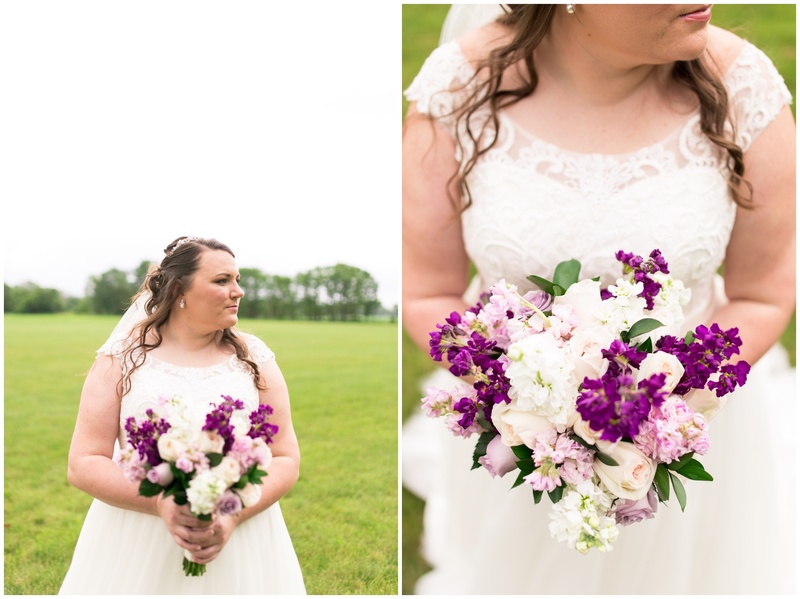 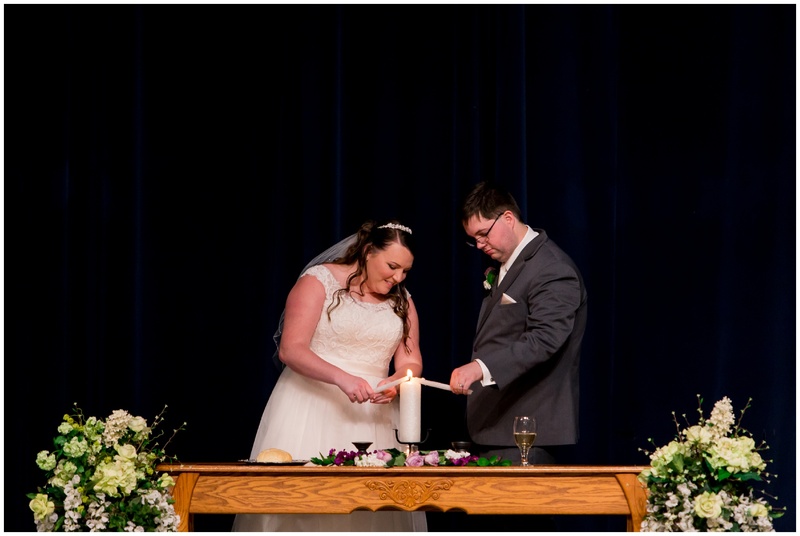 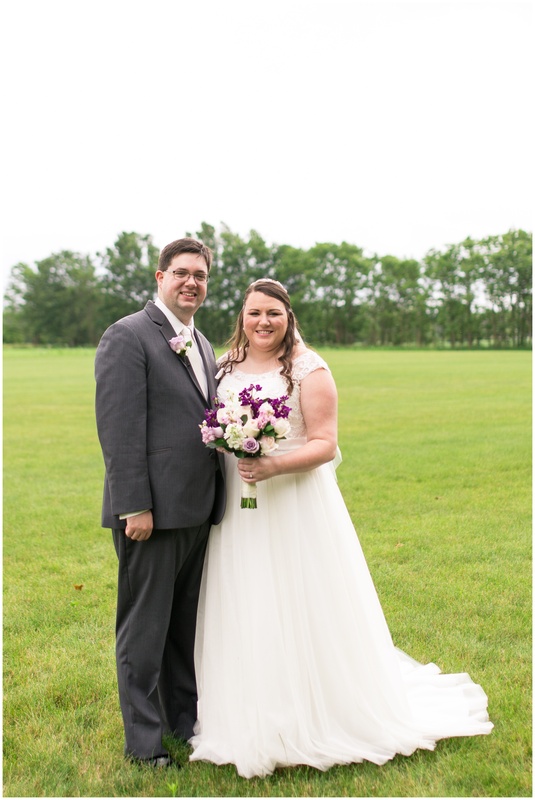 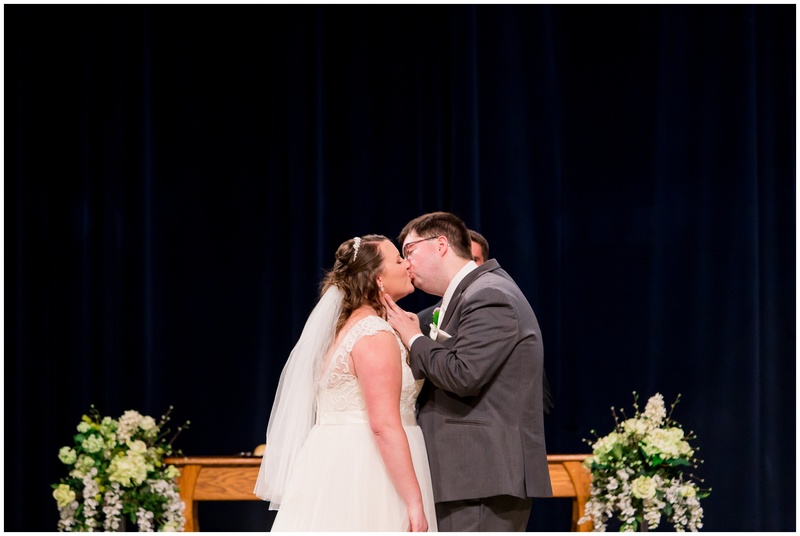 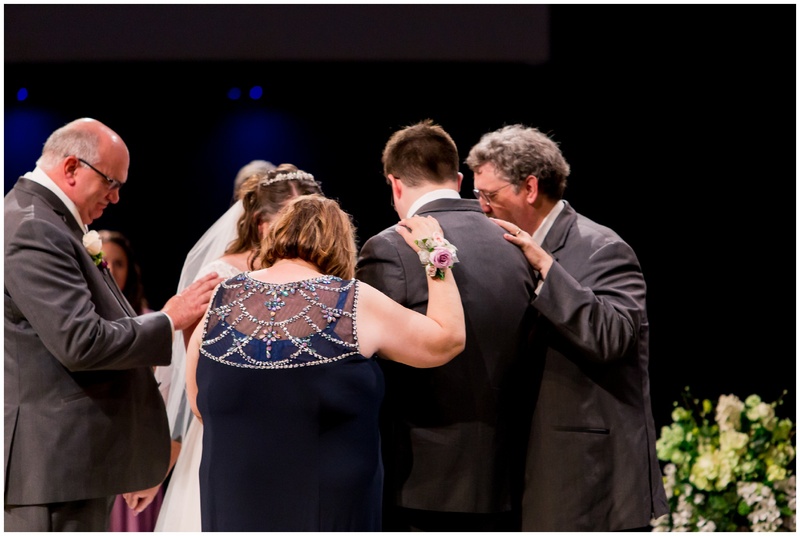 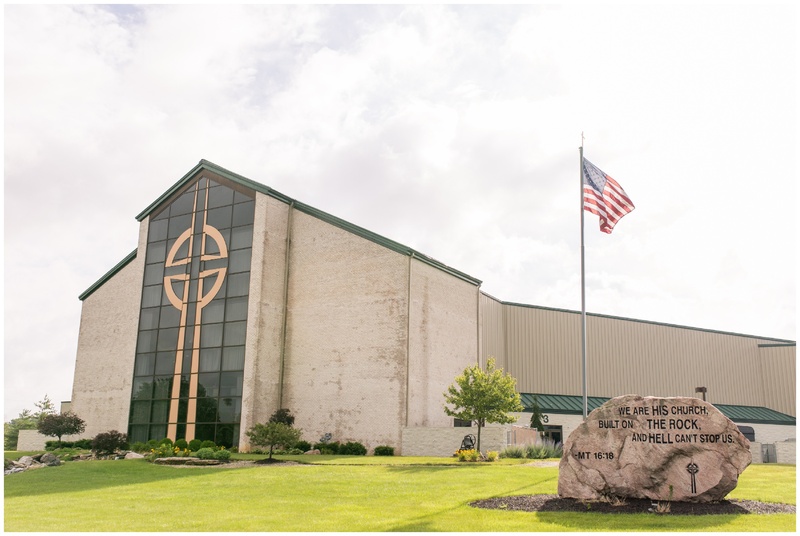 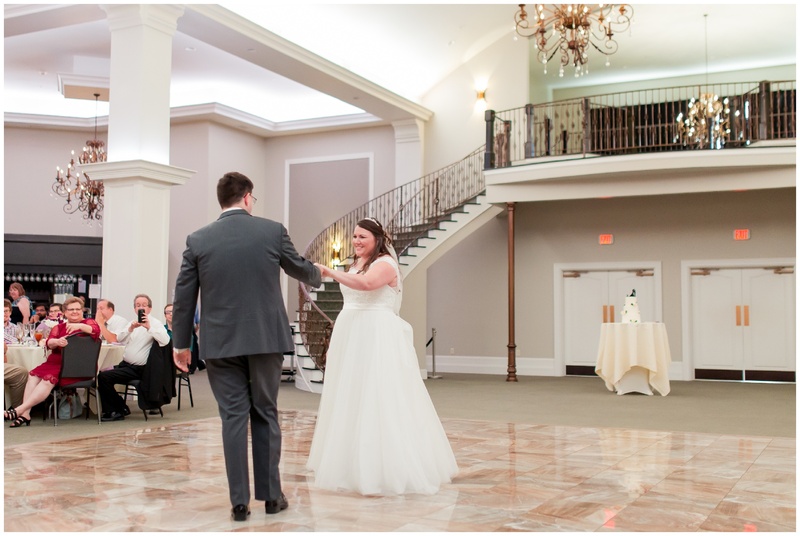 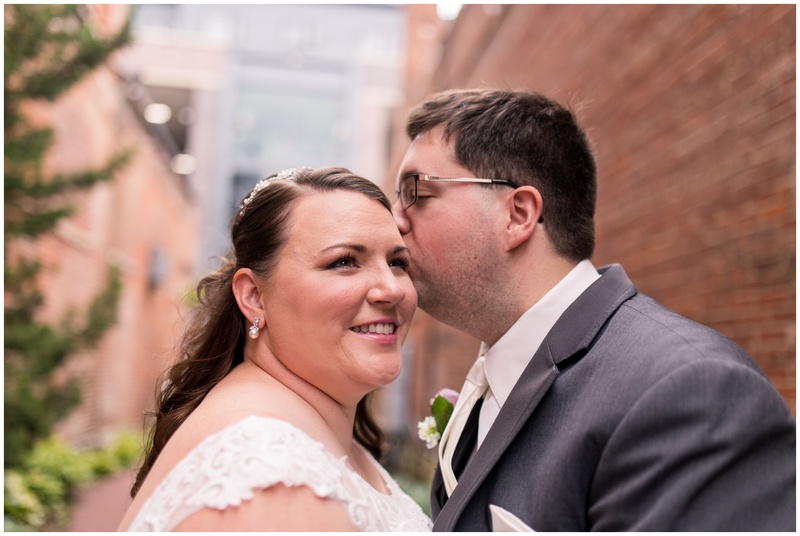 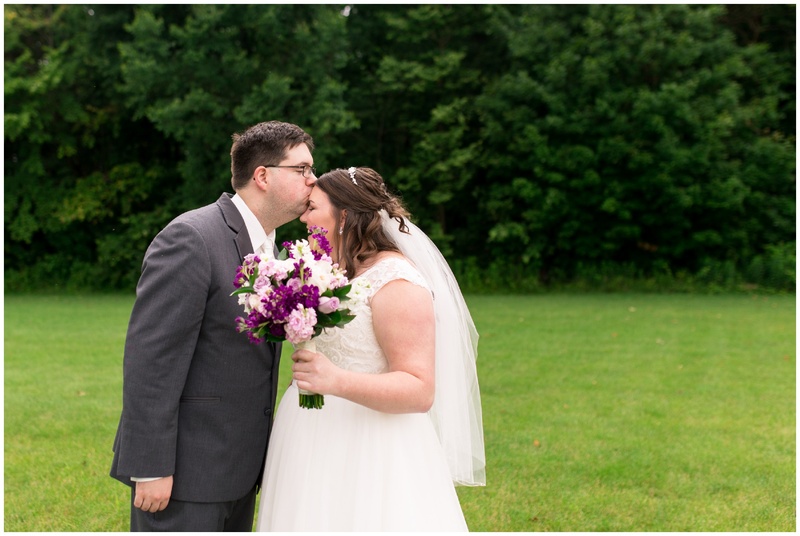 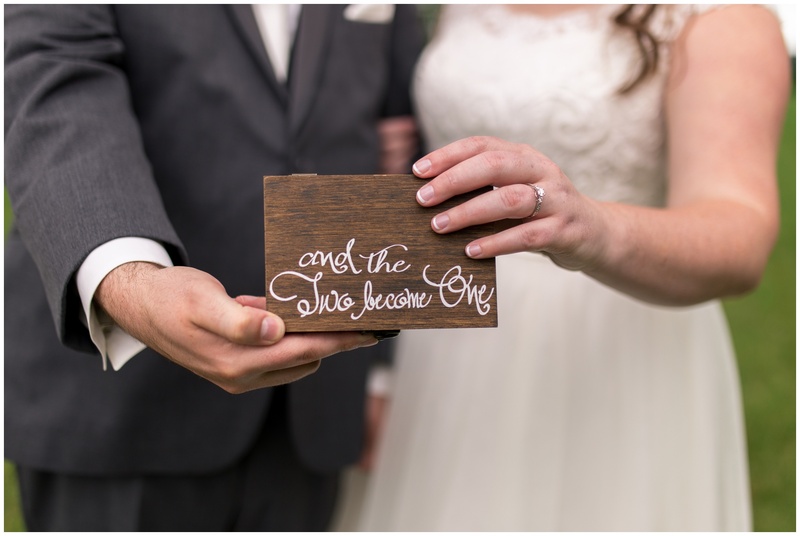 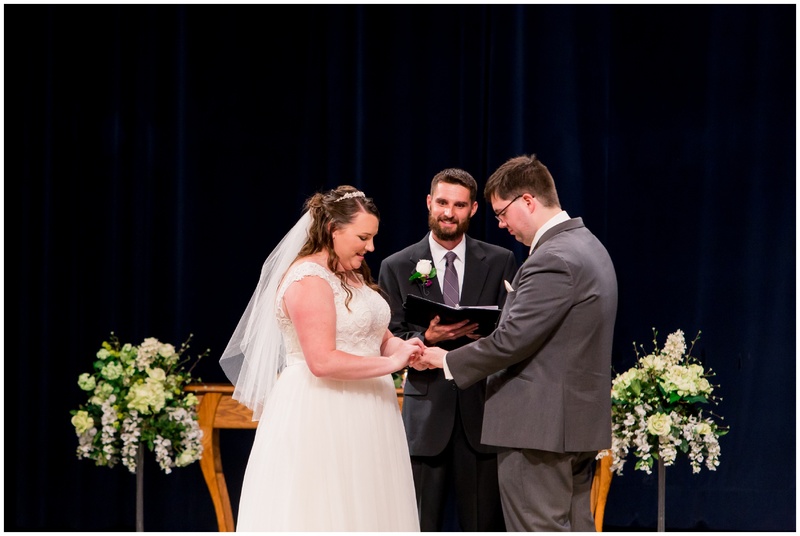 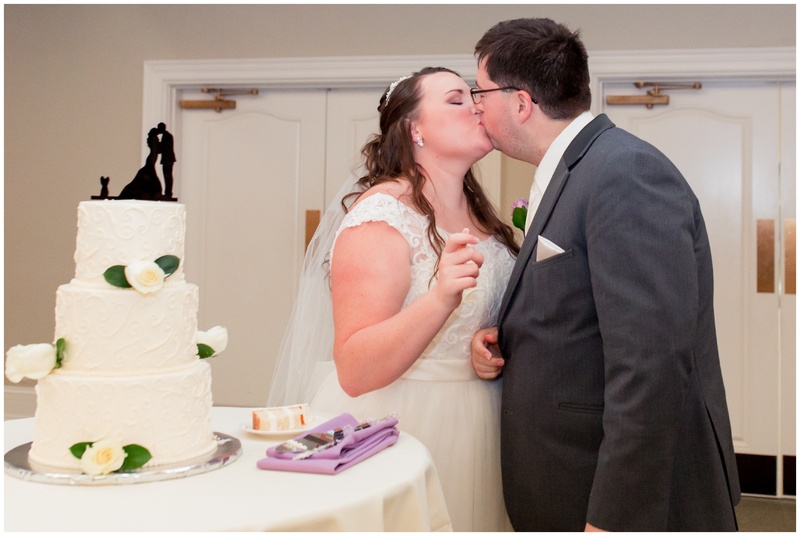 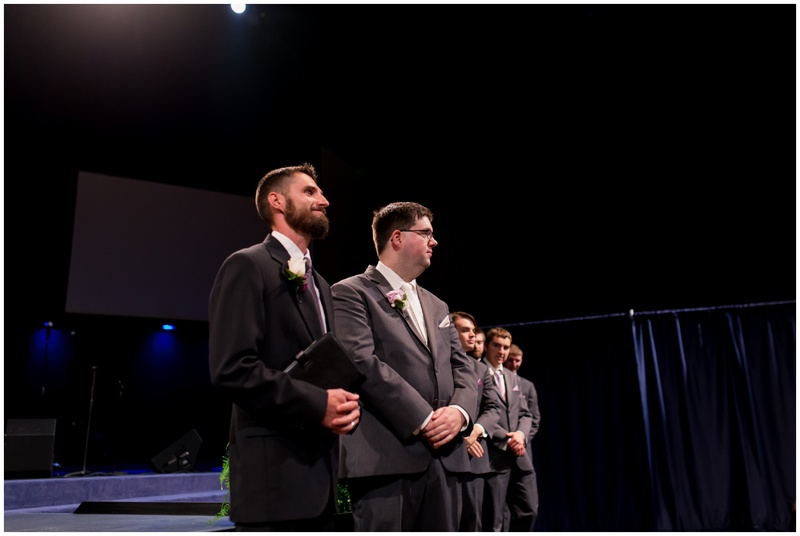 Stephanie and Matt’s Kokomo, Indiana wedding at Crossroads Community Church and Bel Air Events was one filled with nothing but love and prayer throughout the entire day. 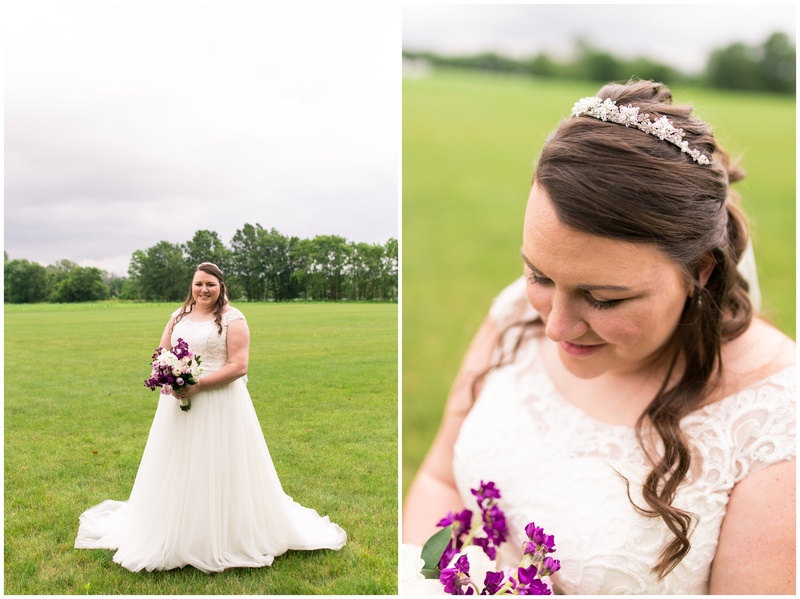 Driving up to the Preserve Marriage Ministries cabins on Crossroads Community Church back property, the dark clouds that seemed to have a previous weather plan began to break and reform as much lighter clouds, as Stephanie began her preparation process for their wedding day. 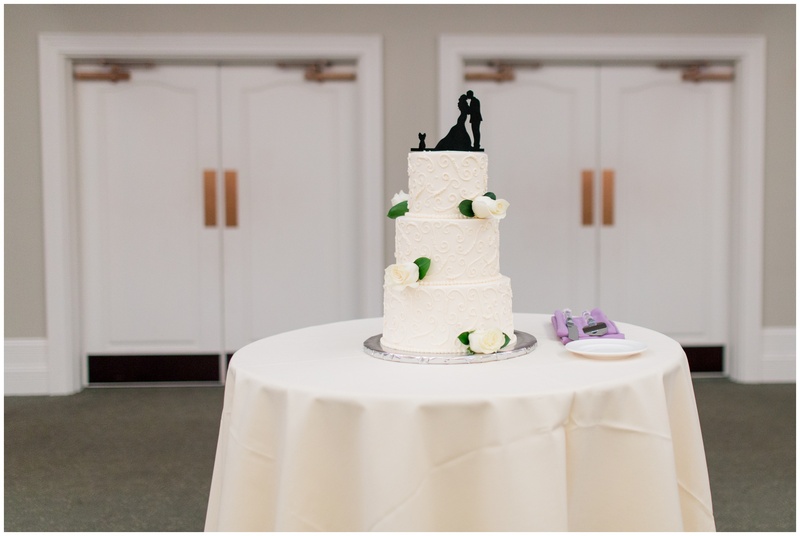 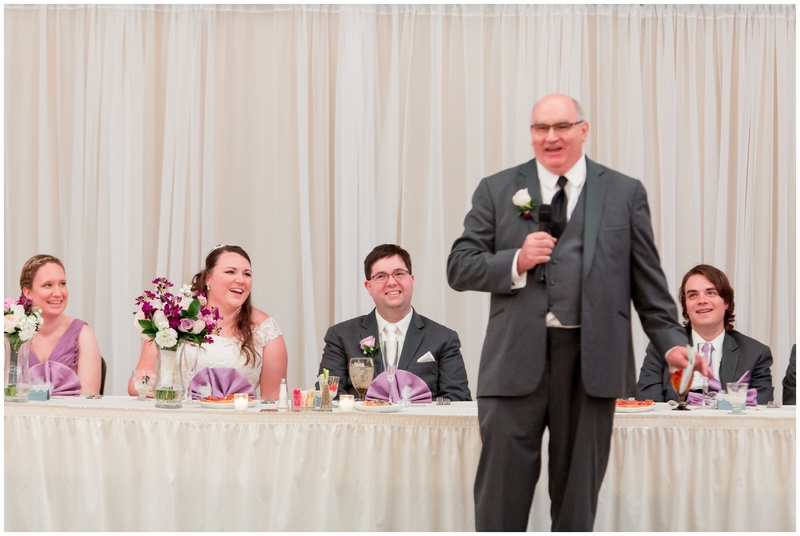 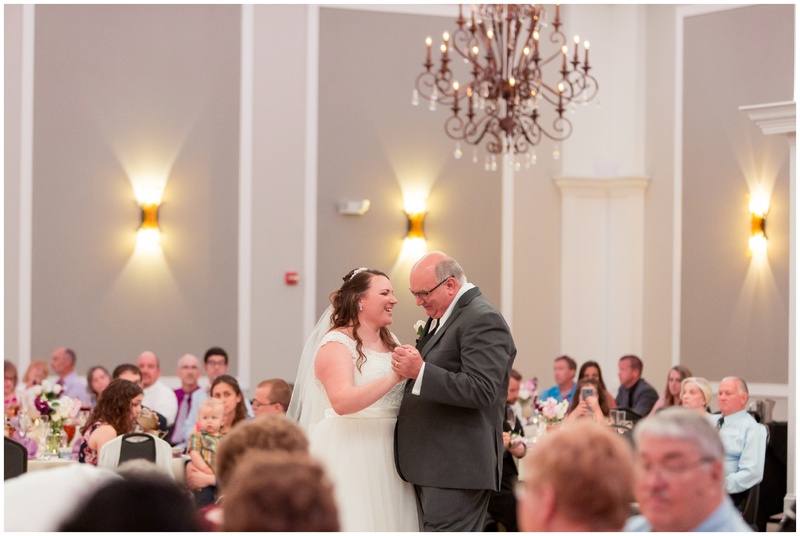 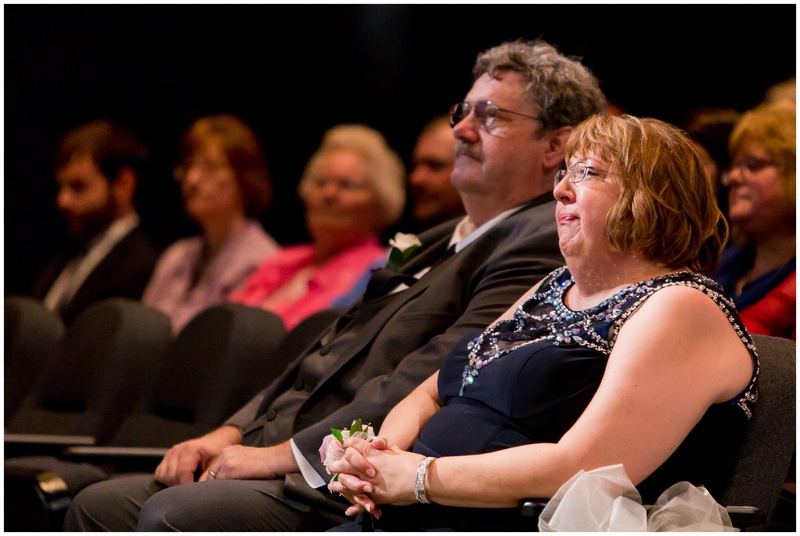 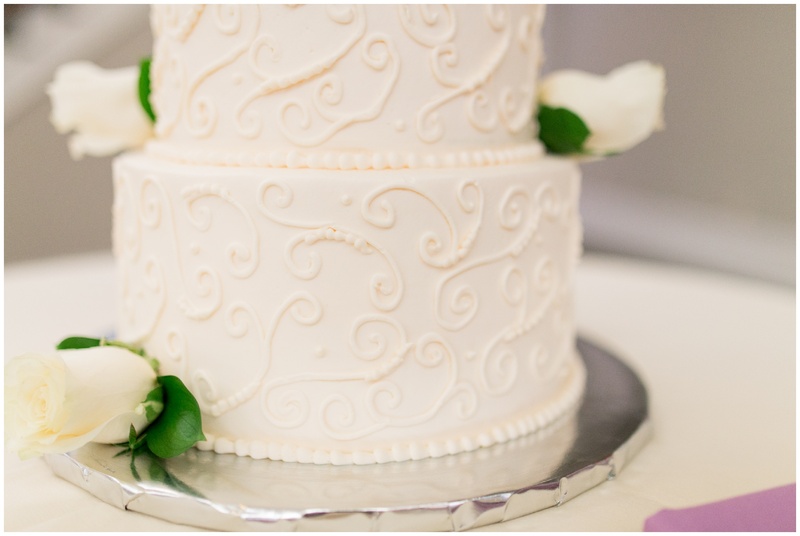 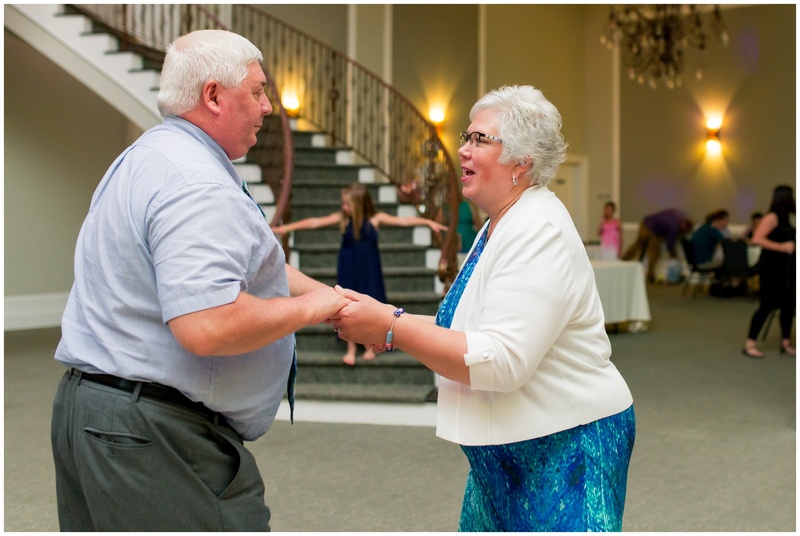 The couple celebrated that evening with family and friends at their Bel Air Kokomo wedding reception. 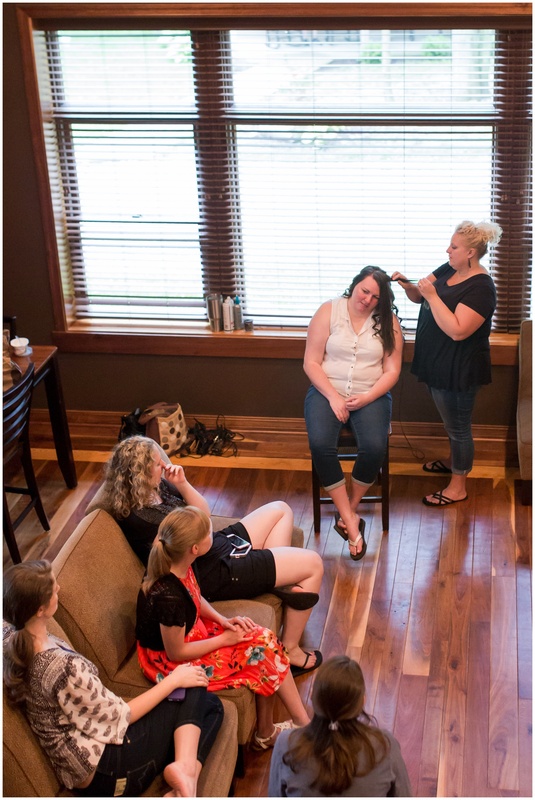 Finishing up the final touches on her hair, her bridesmaids began to rise from their slumber in the cabin and joined her in the living room. 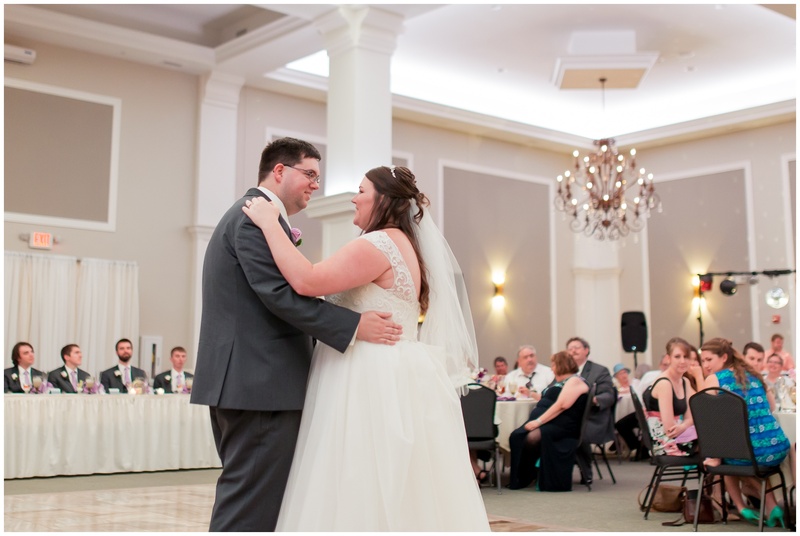 While the room was almost silent for most of the morning, you could feel the excited anticipation for the events in the day ahead. 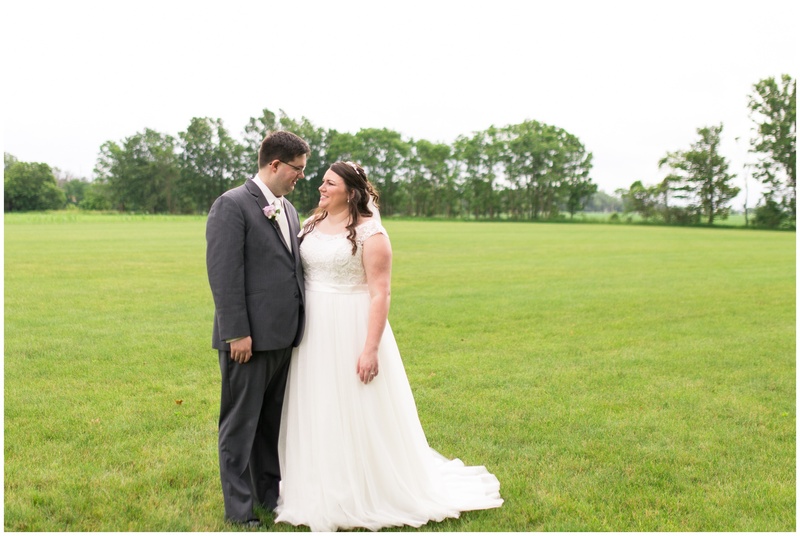 While the clouds reformed a little darker than before right as Stephanie came out to see Matt for their first look, never did a drop of rain fall. 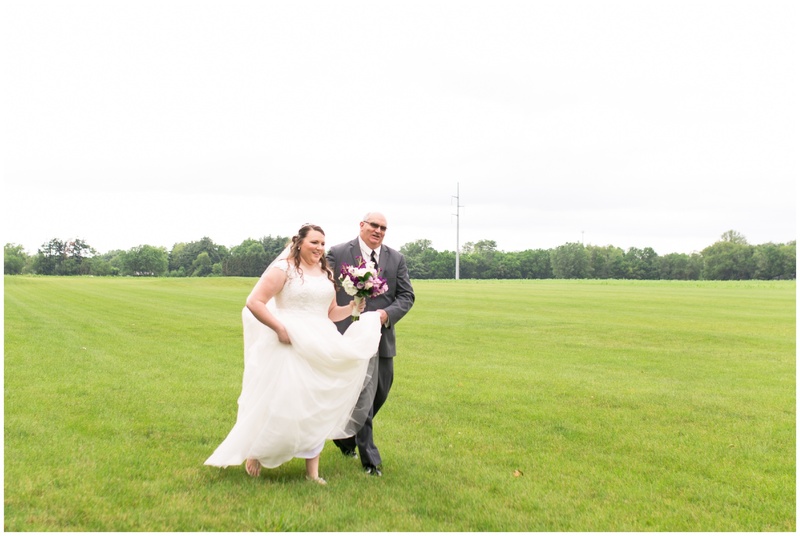 Wayne, Stephanie’s dad, spent a few moments with her as he walked her out to the open field where she would see Matt for the first time on their wedding day. 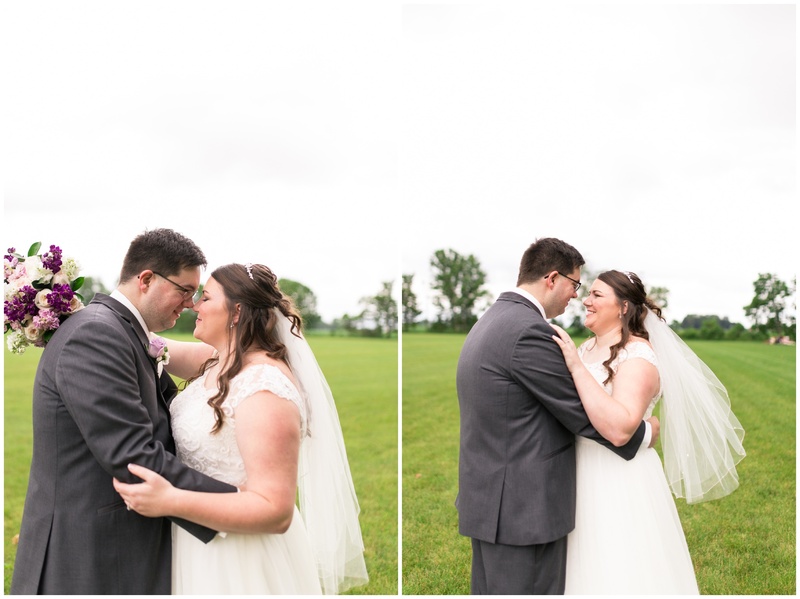 It was obvious that these two were completely filled with joy at the sight of one another on the afternoon of their long anticipated wedding day. 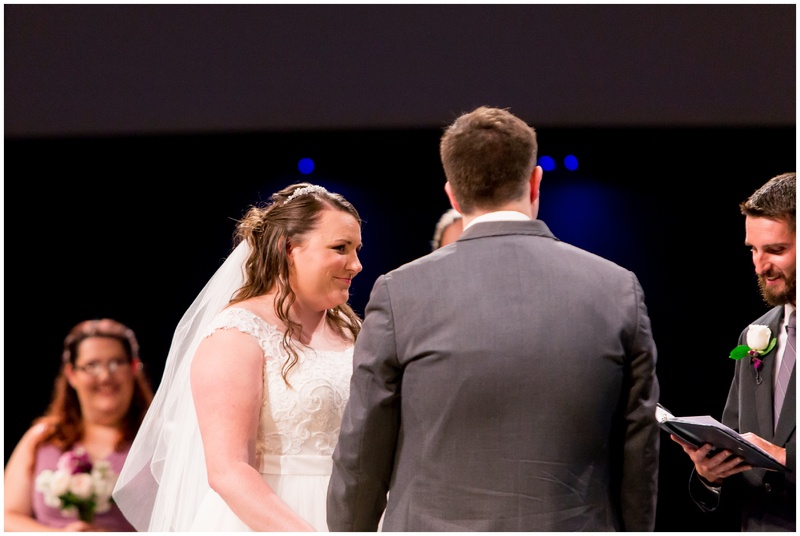 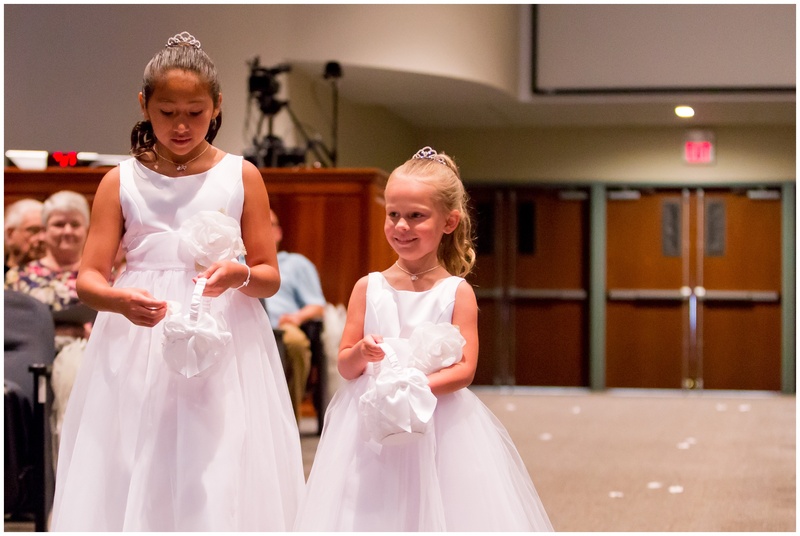 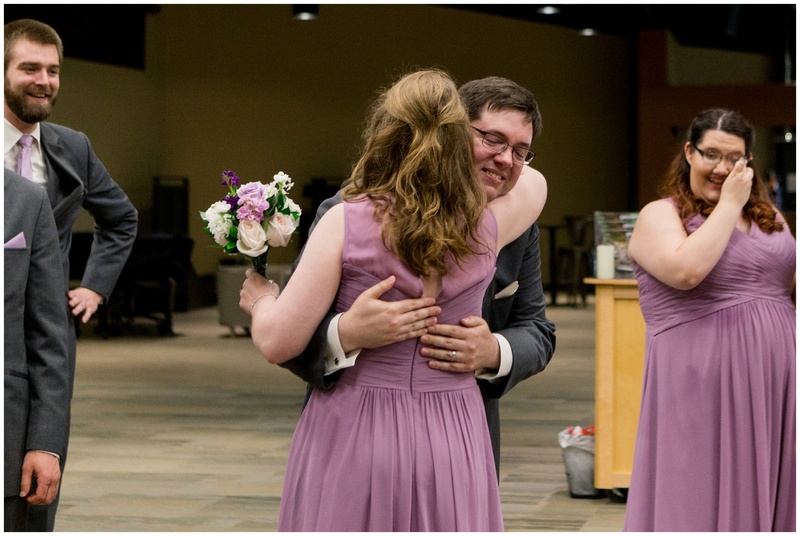 A little over two years after their first date, they were joining their hearts before God, their family and closest friends, and I am not sure I saw either one of them without a smile on their faces the entire day. 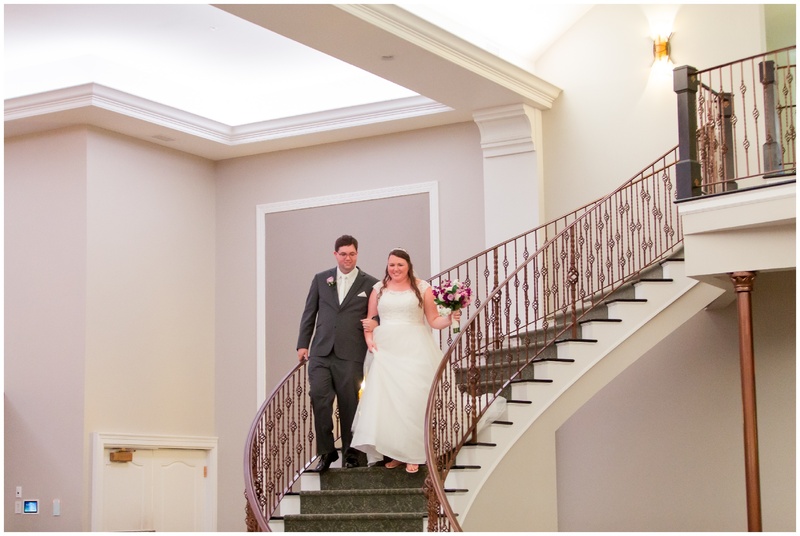 Just as Stephanie began walking down the aisle, the rain broke loose and hit the rooftop of the church, but by the time Stephanie + Matt were married, the sun had broken through and shined brightly as they were announced husband and wife for the first time at their reception at Bel Air Events. 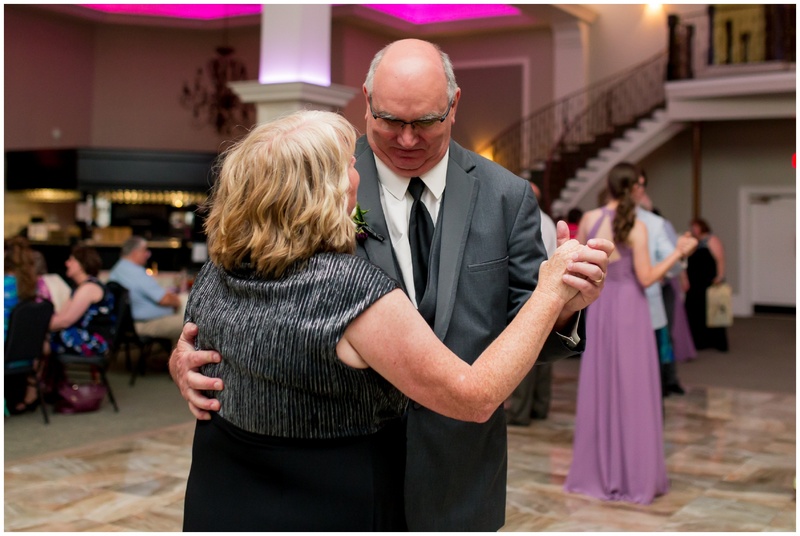 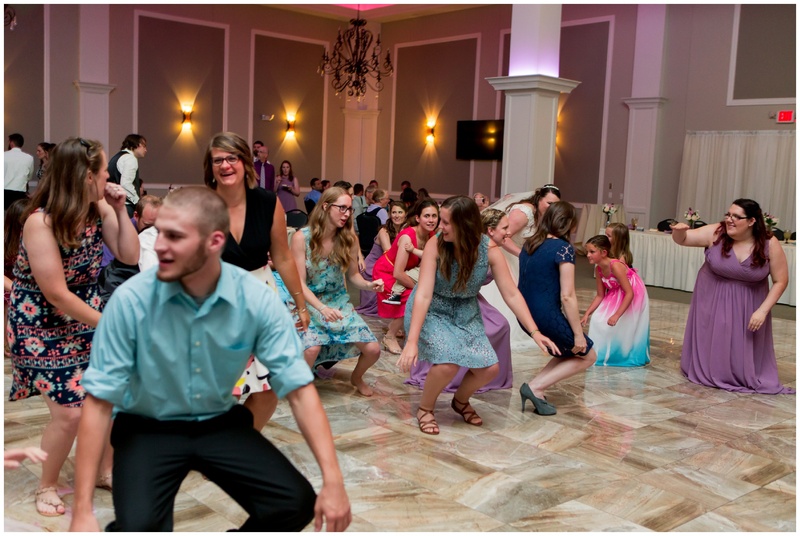 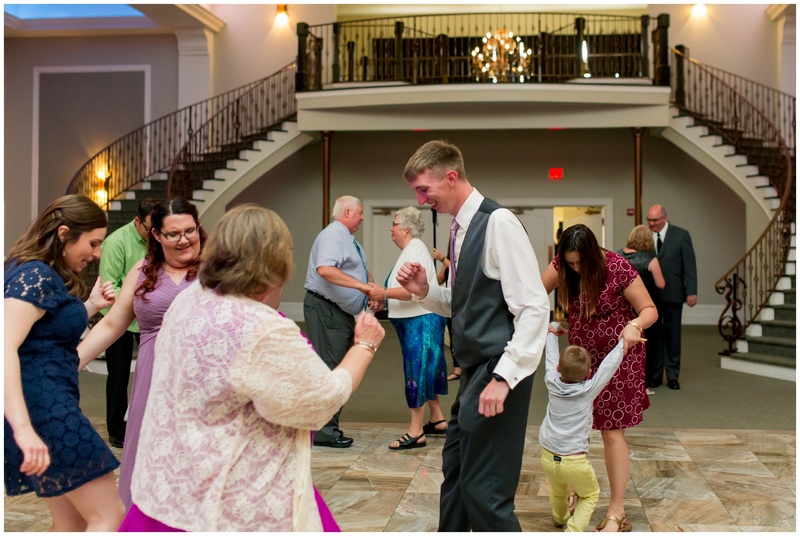 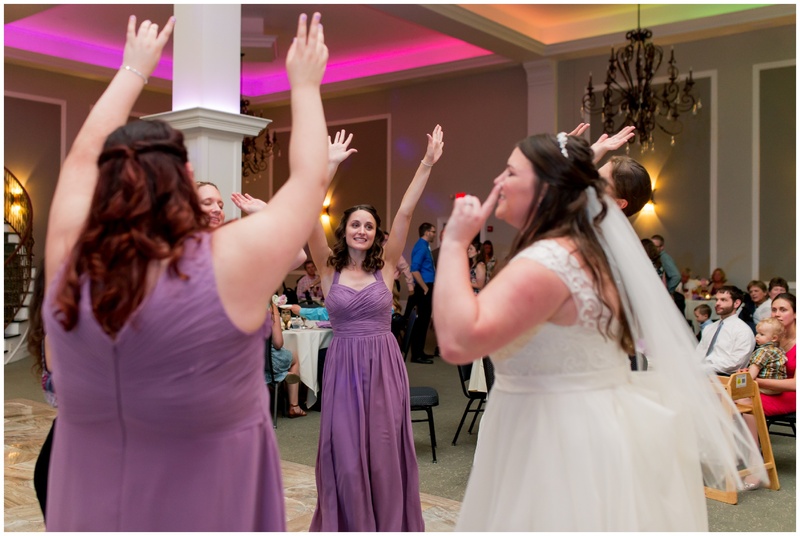 As the reception continued, their friends and family joined them on the dance floor and it was clear that everyone was having a great time celebrating these two and their marriage. 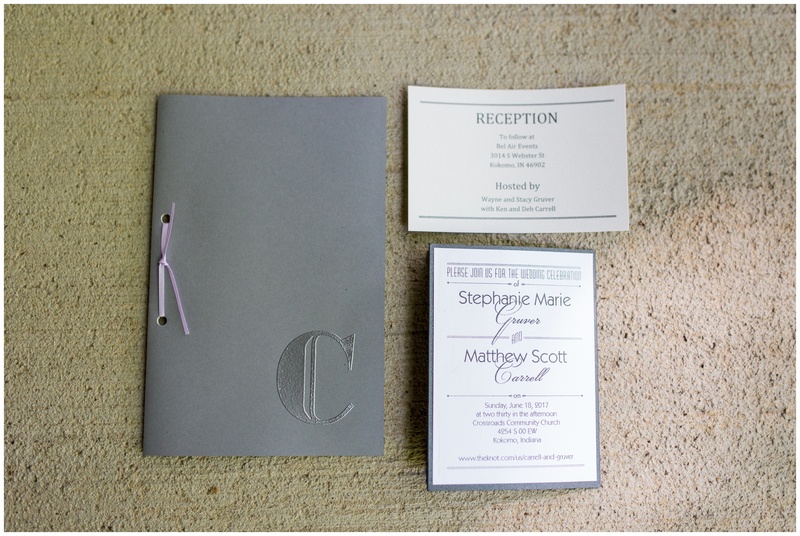 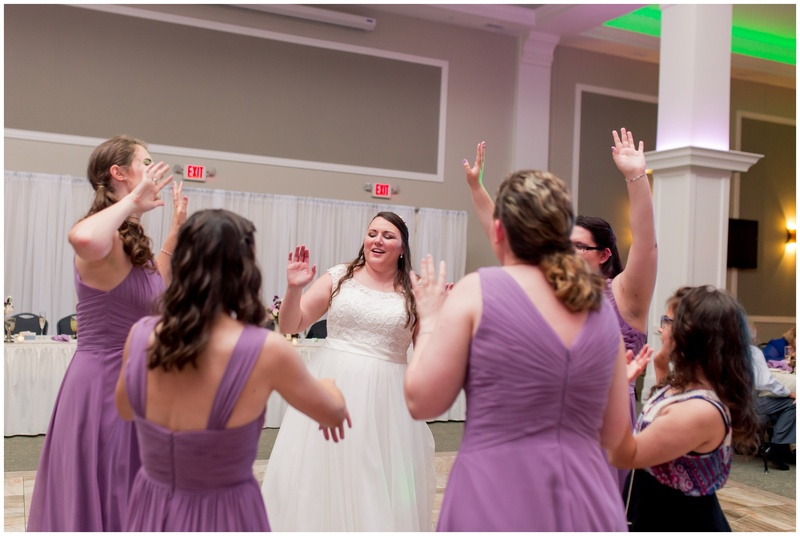 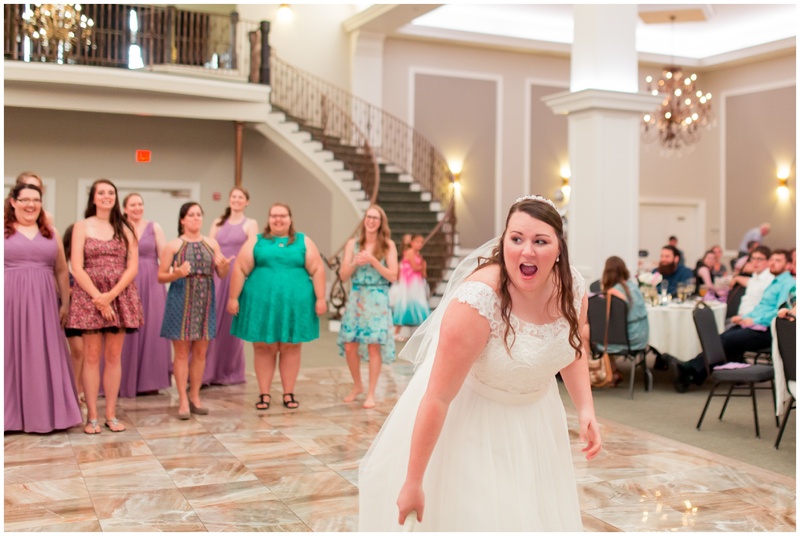 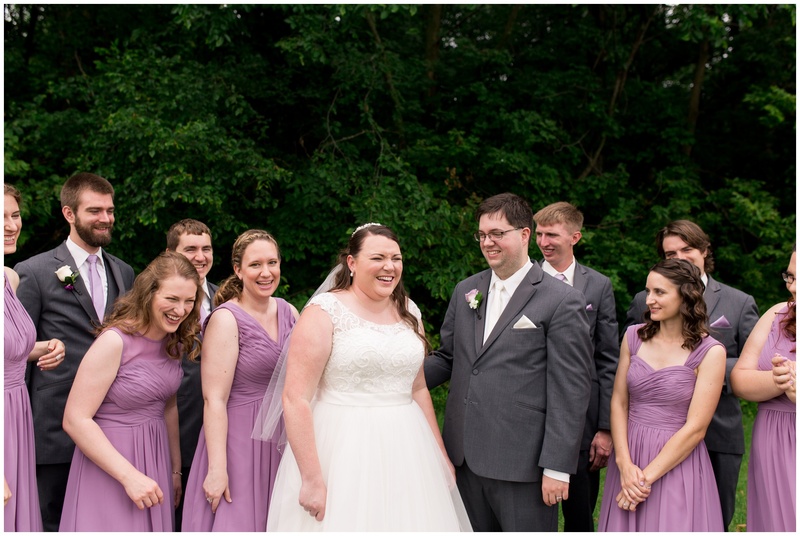 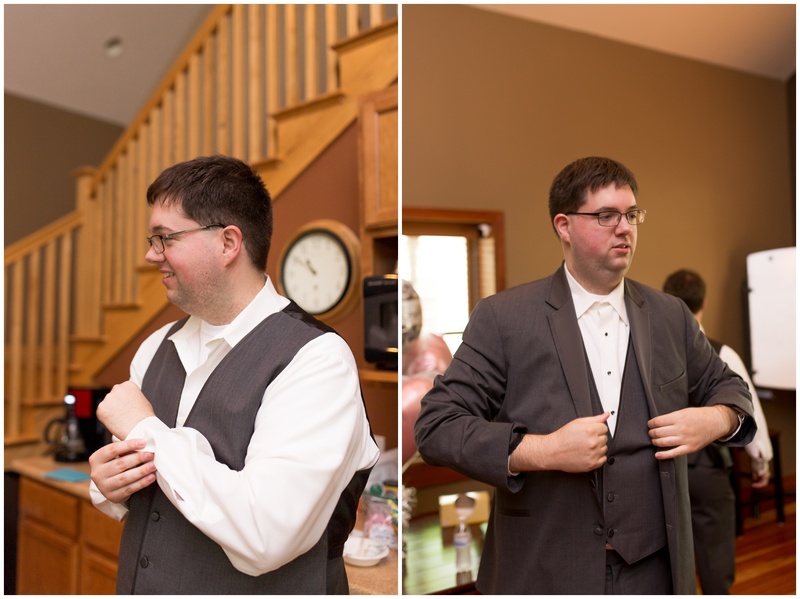 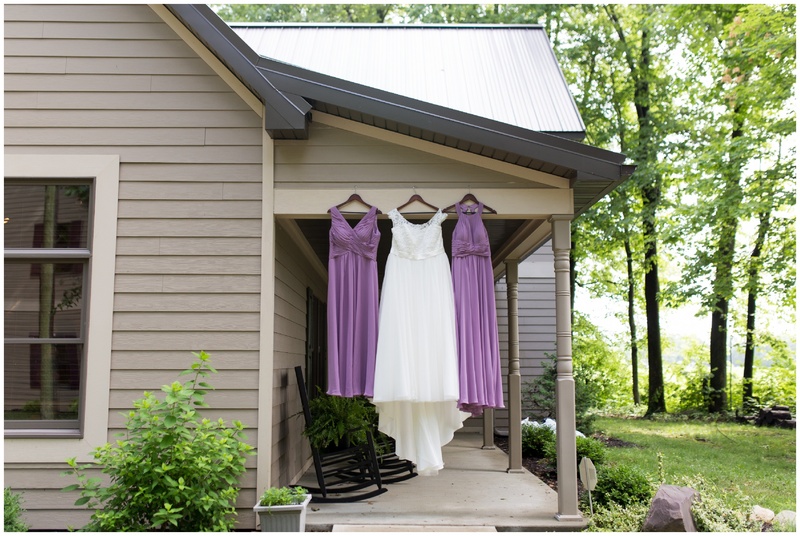 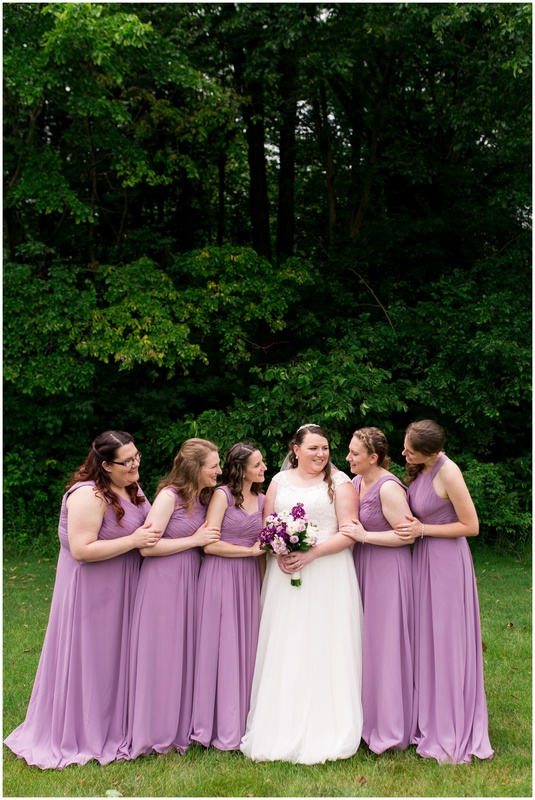 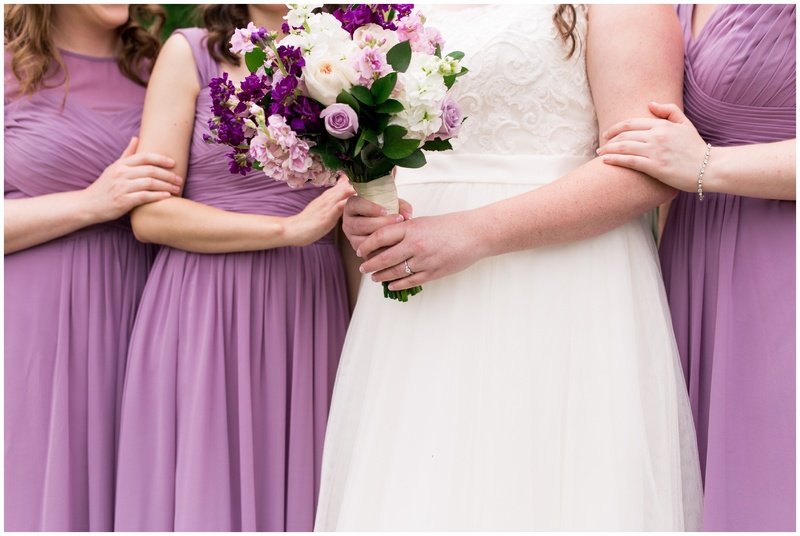 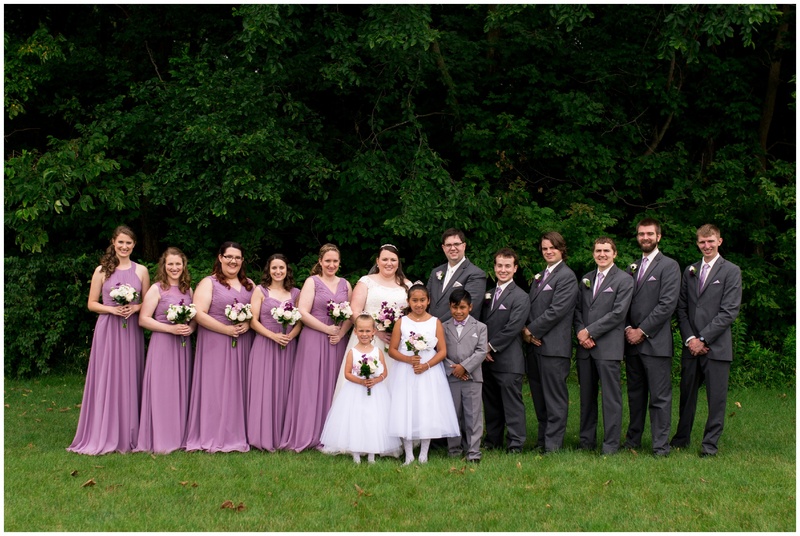 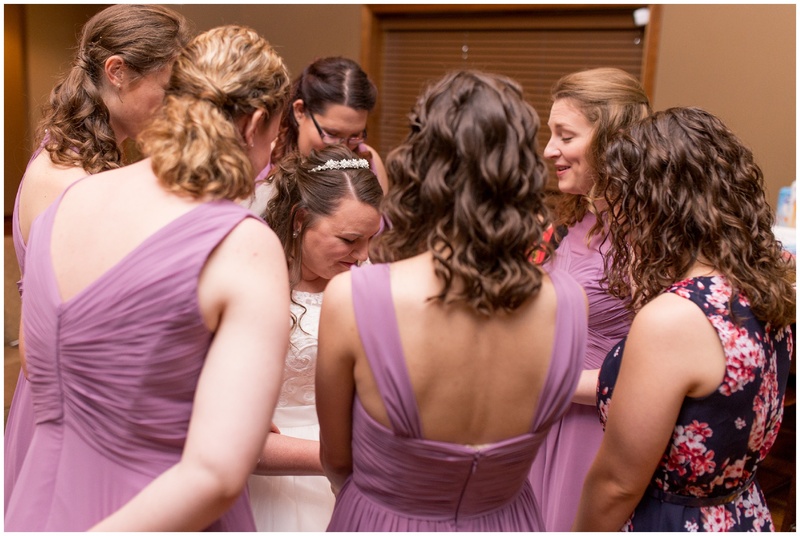 Working with Stephanie, Matt, their bridal party and families was such a joy. 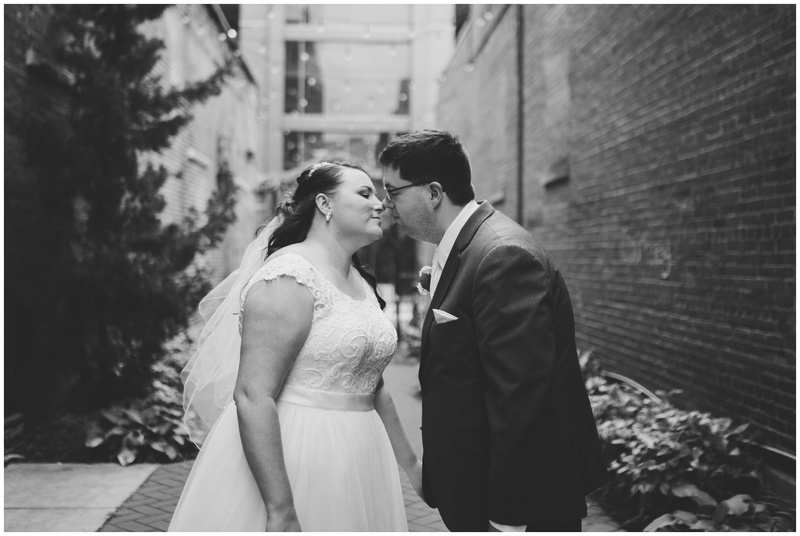 I love that I get the opportunity to work with the best people around and document their love stories. 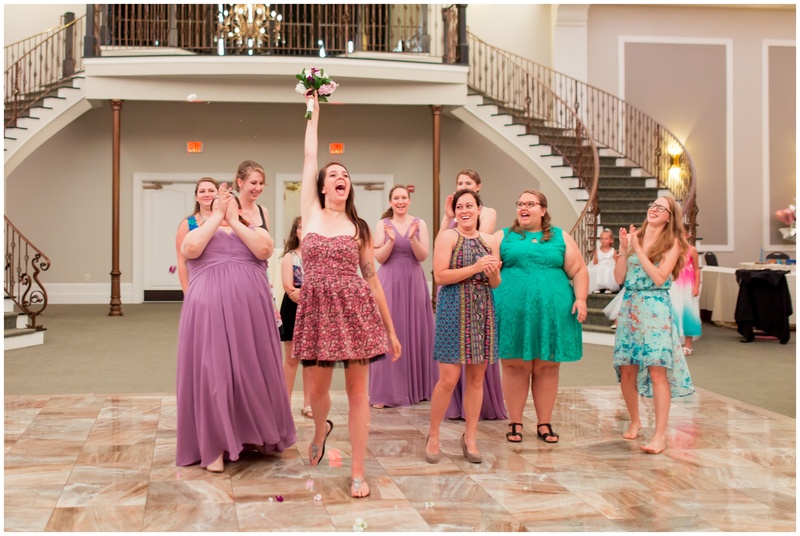 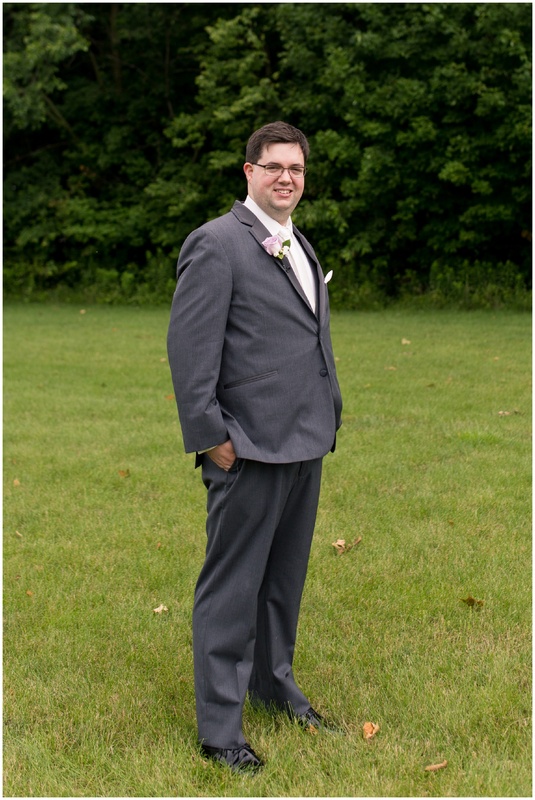 This wedding was no exception. 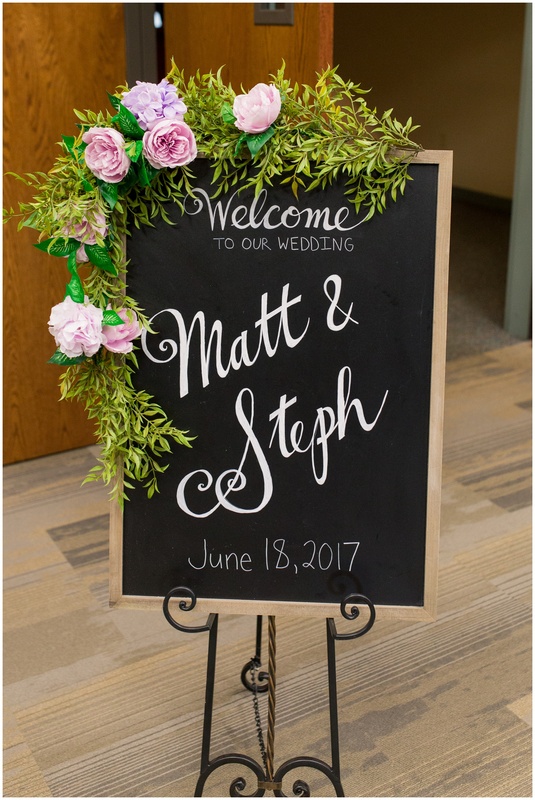 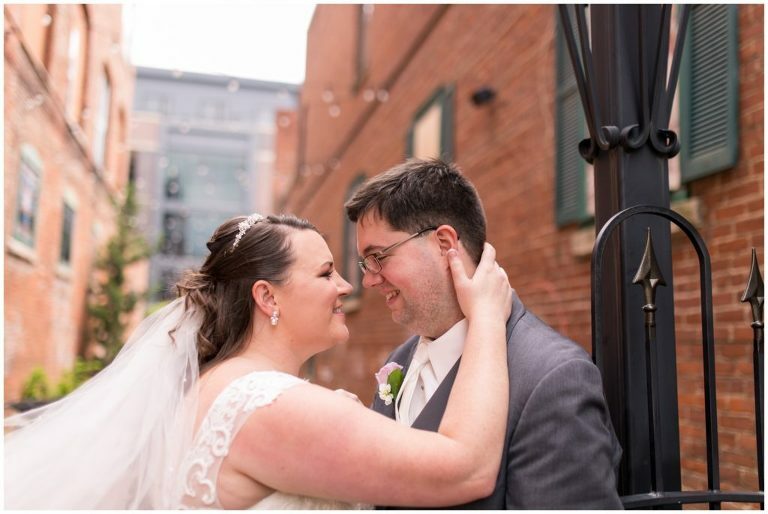 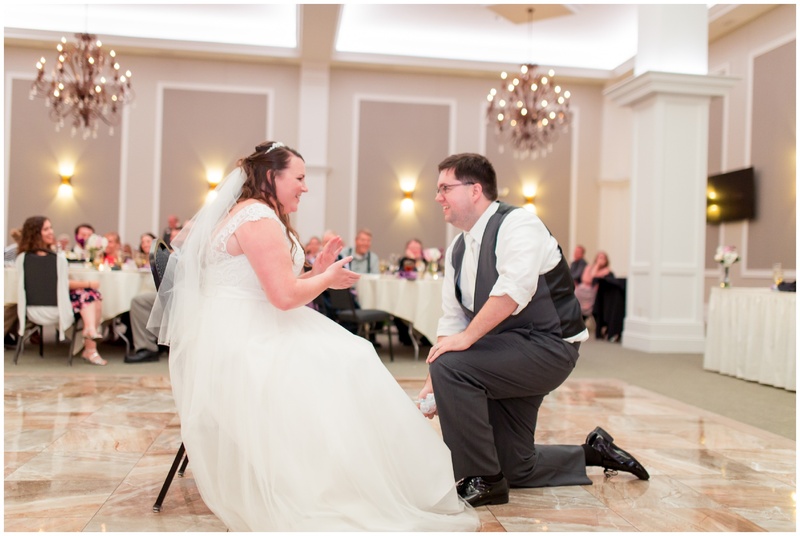 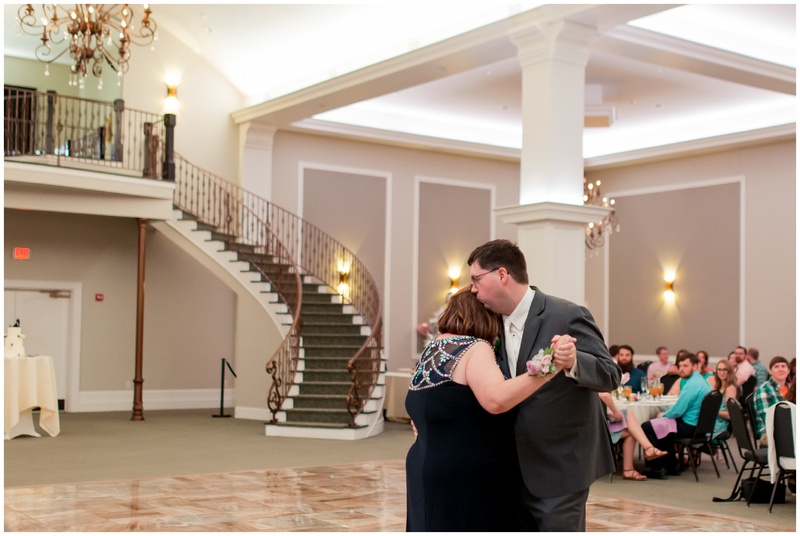 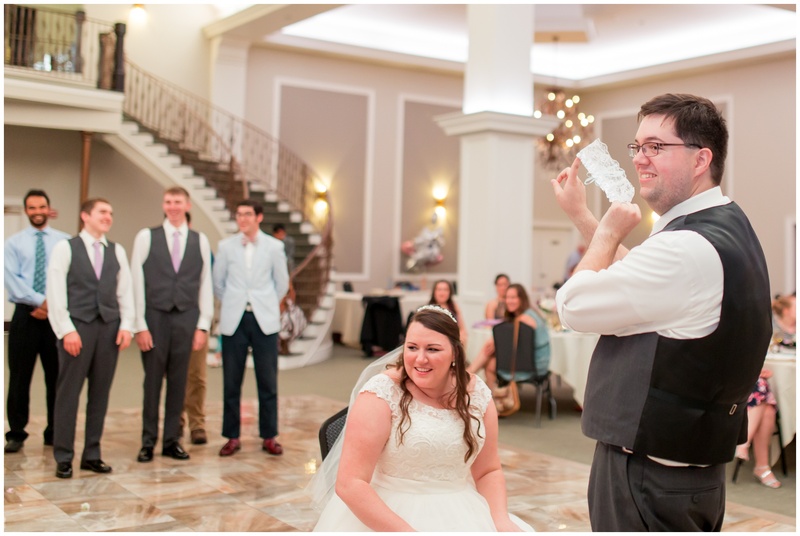 On a day where a couple could easily be focused on themselves, Stephanie + Matt were focused on those around them and making sure everyone was taken care of during the day. 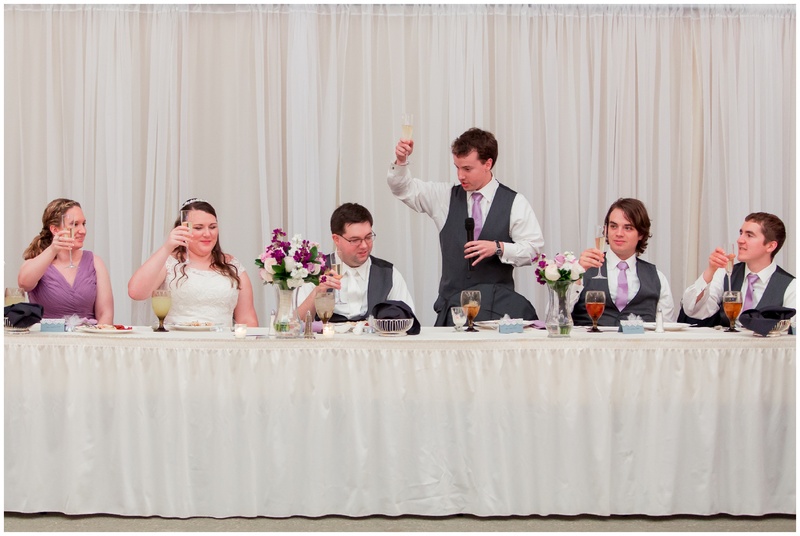 And after hearing the toasts made in their honor, it’s obvious that this is just how Stephanie + Matt are in their daily lives. 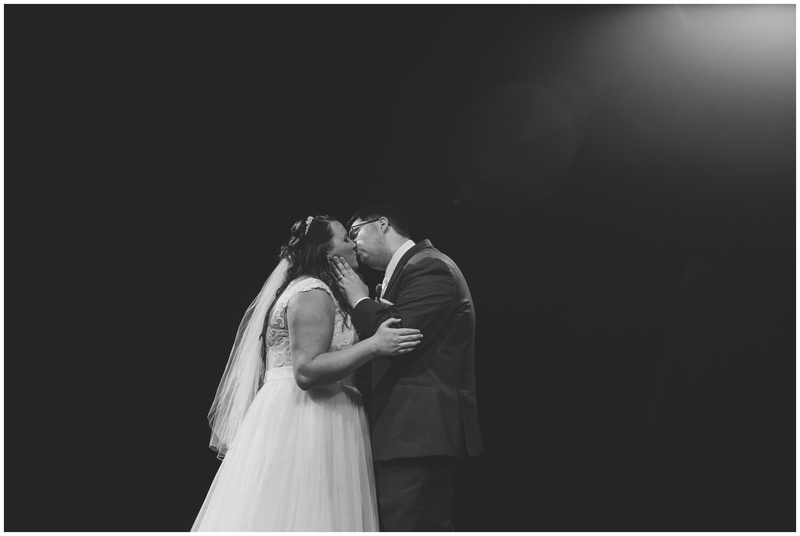 I had a blast shooting the Carrell wedding and I wish you both the best as you begin your marriage together, focused and rooted in Christ. 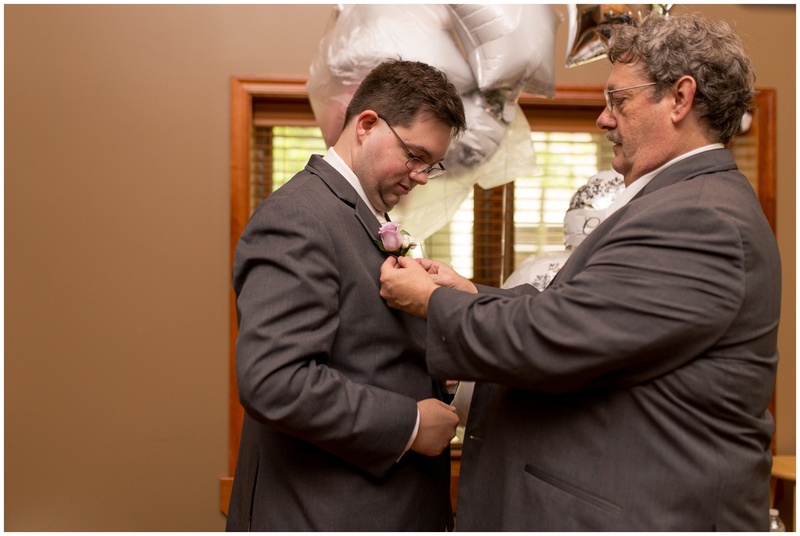 Thank you again for the privilege of being with you on this important day and throughout the process! 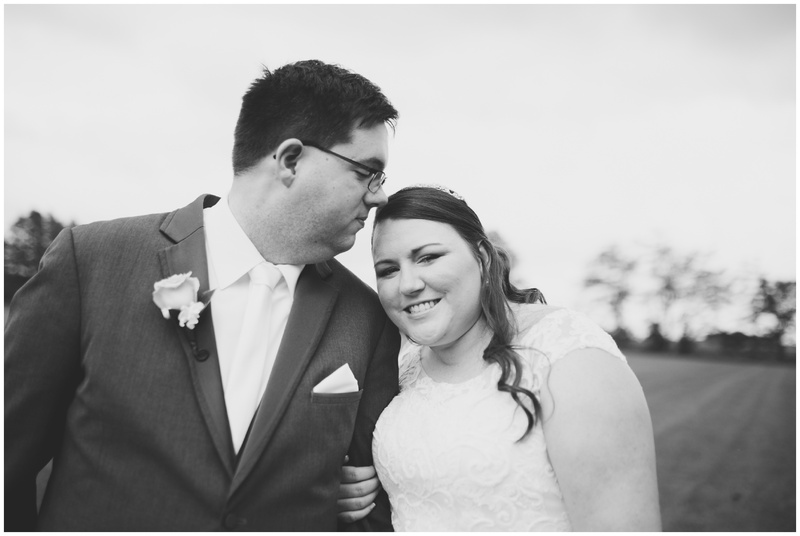 You two are incredibly special, and it’s been a real honor to get to document your love story.